Today’s guest post is by Peppercomm president, Ted Birkhahn. Any marketing and communications firm worth its salt is chasing a surge in interest and demand for content work. New and old players alike are trying to position themselves as content strategists and developers. Many firms are also specializing on content circulation – i.e. making sure your content gets seen, shared, etc. But this isn’t your grandfather’s content business. While content has always been central to what our industry does for clients, the game and its players are dramatically changing. Audiences are demanding better content from brands; content that truly makes an impact on the topics and issues that are most important to them. It’s no longer what the brand wants to talk about, it’s what the audience is interested in and where and how they are interested in consuming it. And many business executives are shunning promotional content altogether – i.e. content that sounds like marketing speak – and are begging companies not to waste their time with information that doesn’t advance the dialogue around important business issues. To learn more about the burgeoning world of content, The Economist Intelligence Unit (EIU) and Peppercomm joined forces to conduct a survey of 500 global business executives and 500 marketers about their perceptions, habits and needs surrounding content. The overarching theme in the findings: business executives want no part of marketing content. Instead, they want content in multiple forms that add substance and value to problems their organizations are grappling with every day. They need content that enhances their company’s thinking on critical issues. • 75% of global business executives report that the primary purpose for seeking content is researching a business idea. • Only 16% said they use content to support a purchasing decision. • However, 75% of marketers said that mentions of their products or services are a frequent part of their content strategy. • Global business audiences judge content on its distinctiveness, while marketers judge success on sales. 67% of business executives said that content that contained timely or unique information had a meaningful impact on their perception of a brand and 71% report that one of the primary reasons content from companies turn them off is when it seems like a sales pitch. Meanwhile, 70% of brands said they measure the effectiveness of their content by the number of calls from customers and prospects and 93% say they tie their content directly to their products and services. Content creation is hard work. Even bad content takes time to create, which amplifies the pain when companies consistently create marketing copy and still expect meaningful ROI from their efforts. Companies often ask us for advice on how to improve their content marketing efforts. We always start with the same thought: put yourself in the audience shoes and ask yourself if the content will enhance or detract from your company’s image and reputation. It is time for companies to think more like publishers. Anything less will leave their audiences unfulfilled. Today’s guest post is by Peppercommer Dandy Stevenson. 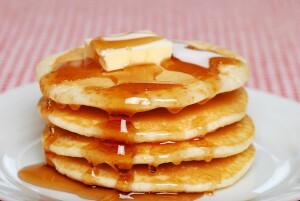 There’s a lot of flap going around about the woman purported to be the inspiration for Aunt Jemima of pancake fame. Nancy Green, born a slave in Eastern Kentucky, ended up a free woman in Chicago, working for a prosperous man who suggested to the president of a milling company that Nancy represent the company’s pancake mix. That was 1893. Fast forward to the 30s when one Anna Harrington was tapped to be the new face of Aunt Jemima. And today, the heirs claim that neither was educated or savvy enough to have negotiated a contract assuring these women fair monetary compensation. But these fine relatives are stepping forward to make things right by demanding $2 million to make up for the last 121 years plus a percentage moving forward. First, I wonder how they came at that two mil figure. Per pancake? Per serving? Is a serving one or two? What about batter that dripped on the floor? And what about the times it was used in other recipes such as a coating for fried fish? And does Ms. Green’s loving and sensitive heirs get more because their dearly departed relative was the first? Make my head sizzle on the griddle to figure this out. I hope the judge tells these folks to take a reality bath and stop bothering the court. The very idea that someone would reach back in history and decide that their relative has been screwed out of money is ludicrous. And where have these heirs been? “Quaker Oats turned to Harrington’s youngest daughter, Olivia Hunter, in 1989, to update the look of Aunt Jemima, who no longer resembles a black servant with a red bandanna.” That was 25 years ago, and no law suit. Has Hunter been receiving residuals? And who says these women didn’t have the capability to know the value of their time and image. I think it’s actually kind of insulting for these folks to assume they were so ignorant. Today’s guest post is by Peppercommer Chris Gillick. 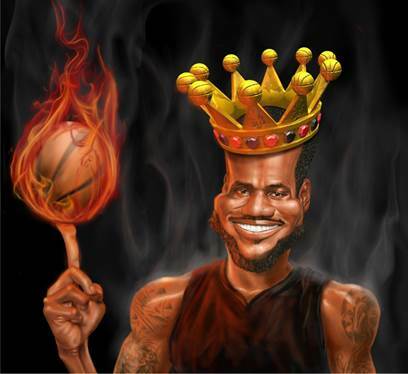 How much is it worth to see Lebron James play basketball twice a week on TV? Yesterday, the NBA announced its most recent broadcast rights deal with Disney and Turner: a whopping 9 year contract for $24 BILLION through the 2024-25 season. This deal is further confirmation that broadcasters and advertisers are placing an ever-increasing premium on sports content. (Sorry Real Housewives.) Since fans still watch sports programming almost exclusively live in an on-demand world, broadcasters are willing to pay ever bigger bucks to reach these captive audiences. Unless someone is a competing coach or scout, no one DVRs games. Because content is now so widely available and assumed to be free, at what point are fans going to revolt at the higher cost of programming? This new NBA contract nearly triples the rates that Disney and Turner are currently paying to broadcast games, and that drastic increase will be in part borne by cable and satellite subscribers. This begs the question of how much longer fans are willing to put up with the higher costs of a cable package before feeling priced out of their favorite teams and leagues, if they haven’t been already. But in the end, content is king, and ESPN and TNT are betting that consumers will continue to pay a ransom for it. Wayne “Dr. Baseball” McDonnell, academic chair at NYU’s Tisch Center, is back in the house just in time for the playoffs with his take on all the hoopla surrounding Derek Jeter’s retirement and image. Join yours truly, and RepTV co-host Paul Merchan as we talk about Jeter, and MLB’s proposals to change its domestic violence policy and to shorten the game. And we may even have a World Series prediction to boot. Once a year, the powers that be in the ad world convene in New York for a series of events known as Advertising Week. Yesterday’s New York Times carried a feature detailing a panel chaired by Sir Martin Sorrell of WPP fame (infamy) and focused on content. The big debate was whether brands should create their own or sponsor content that’s created by media companies. I happen to believe in both as long as the source is fully transparent. Sir Martin’s panel specifically, and Advertising Week in general, brought back fond memories of one of my finer moments. Several years back, we had the opportunity to represent Yahoo! At the time, they were doing a lot less acquiring and, instead, marketing their existing assets. They came to us to ask for ideas to break through at Advertising Week with some sort of guest speaker or panel a la Sir Martin’s. While panels have their place, we thought there was an opportunity to capture the magic that was the first year of AMC’s Mad Men series. And, so, operating on nothing more than a wing and prayer, we approached Jon Hamm’s agent. Keep in mind this was after the first breakthrough year of the hit series and, while Hamm was big, he was very much an emerging star. So, lo and behold, Hamm agreed (at a fairly reasonable fee, to boot). Then came the interesting part. I was asked by the client to write Ham’s speech for Advertising Week. The goal was to tie the client’s new offerings with the retro world of advertising and have Hamm serve as the link. Needless to say, I approached our first conversation with trepidation. We jumped on a conference call with Hamm in LA and yours truly in NYC. After a few, brief introductory remarks, Hamm said, “OK, what do you want me to say?” I walked him through the key points and, unlike his Don Draper character, Hamm was both affable and compliant. At the end, he said, “Great. I have no issues with that.” I was more than relieved. I quickly banged out a 30-minute script that was edited by the client and forwarded to Hamm for his review. Needless to say, Hamm’s appearance at the show was the talk of Advertising Week and, true to his word, he kept to the script. 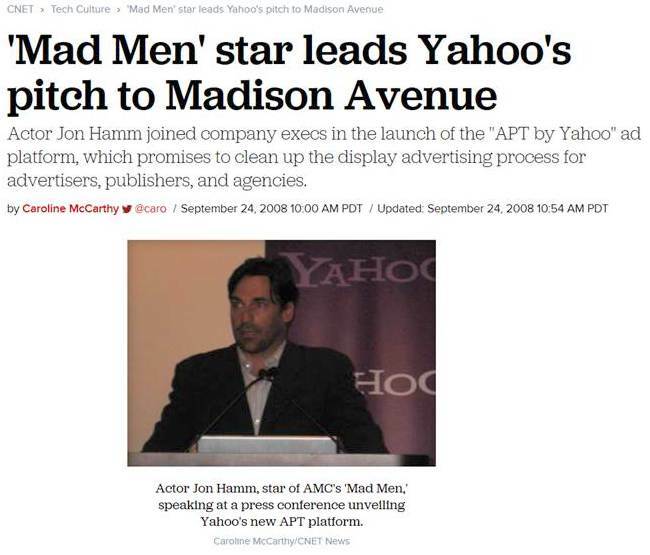 He may not have been addressing the future of branded content, but Hamm nonetheless generated as much ink for Yahoo! as Sir Martin did yesterday for his king-sized conglomerate. Today’s guest post is by WalekPeppercommer, Tom Walek. Question: How do you hide a business that controls more than $2 trillion dollars, employs tens of thousands of people, directly impact markets and businesses, and helps determine the financial well-being of millions of people from all walks of life? 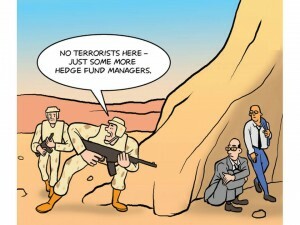 Answer: Call them hedge funds. Lagging that growth in size is the reputation of hedge funds. Lacking legal leeway and business cultural desire to engage with the public or the press, hedge funds are defined by outliers and others in the form of insider trading scandals, big compensation, blowups, and finger-pointing about virtually every financial disaster – rightly or wrongly. The resulting bad reputation is pervasive. • 66% of 2014’s largest 292 hedge funds are on LinkedIn, and 10% are on Twitter. Of these, six hedge funds post on LinkedIn at least once a month and seven hedge funds Tweet at least 10 times a month. • Monthly hedge fund mentions on Twitter recently reached a high of 80,000 Tweets, and have not fallen below 40,000 in the last two years. • Among the largest 285 global hedge funds in 2013, 14% launched websites in 2014. 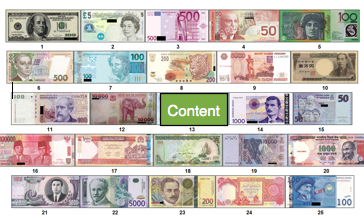 • Among the 185 global hedge funds with $1 billion–$5 billion in assets, 23% had websites in 2013. By June of 2014, an additional 39 funds launched websites and 11 more moved from a closed site to a more open site. • Media mentions of hedge funds are projected to reach record levels above 100,000 in 2014, up nearly five-fold over the last decade. • Hedge funds are hiring internal communications executives to manage brand, visibility and reputation. Hedge funds on social media, opening web sites, thinking about brand and reputation? Yes, but tentative. The engagement platforms are there. The opportunities to be more transparent, demonstrate financial insight and engage in thought leadership are emerging. What’s yet lacking is a clear desire to fully employ these platforms strategically. Make no mistake, these steps toward more openness by hedge funds have motivations other than a desire to be better thought of in the neighborhood. Repeatedly, figures show that big investors direct assets to better-known, well-trusted brand name hedge funds. That’s a powerful push. Reputation is built on a careful calculus of transparency, engagement and honesty. 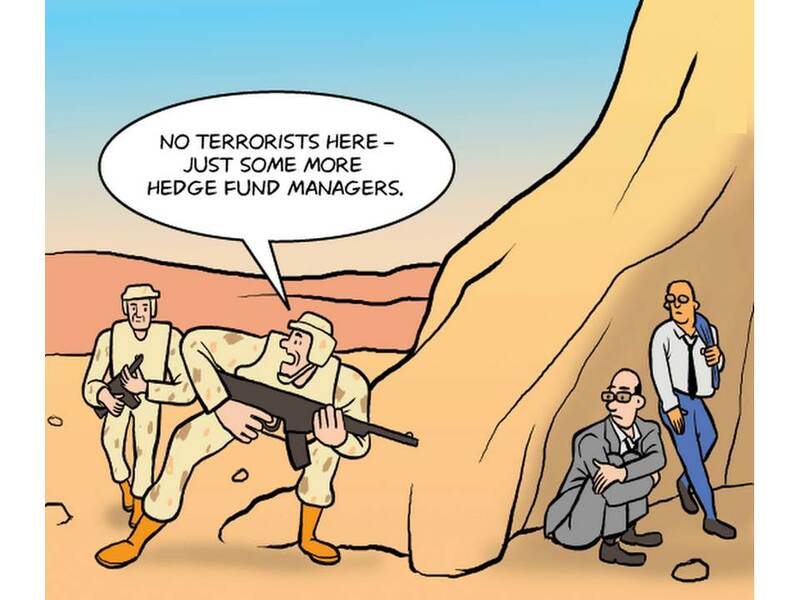 That’s happening now as hedge funds open up, take a few steps in that direction. It’s healthy and it’s good for the future of the industry. Let’s keep this moving. Read the full whitepaper from Peppercomm, The JOBS Act at Year One: A Changing Hedge Fund Communications Landscape.